Here You will learn about drawing a realistic looking owl that will be cartoon like. I am sharing a video tutorial that will do step by step drawing for owl. You can simply follow instruction in the drawing tutorial and can easily draw beautiful bird. Owls are the symbol of wisdom on western side, while thats perception is really opposite in eastern side. It is called the most foolish bird and some one is given the name of owl whenever he/she do some foolish acts. 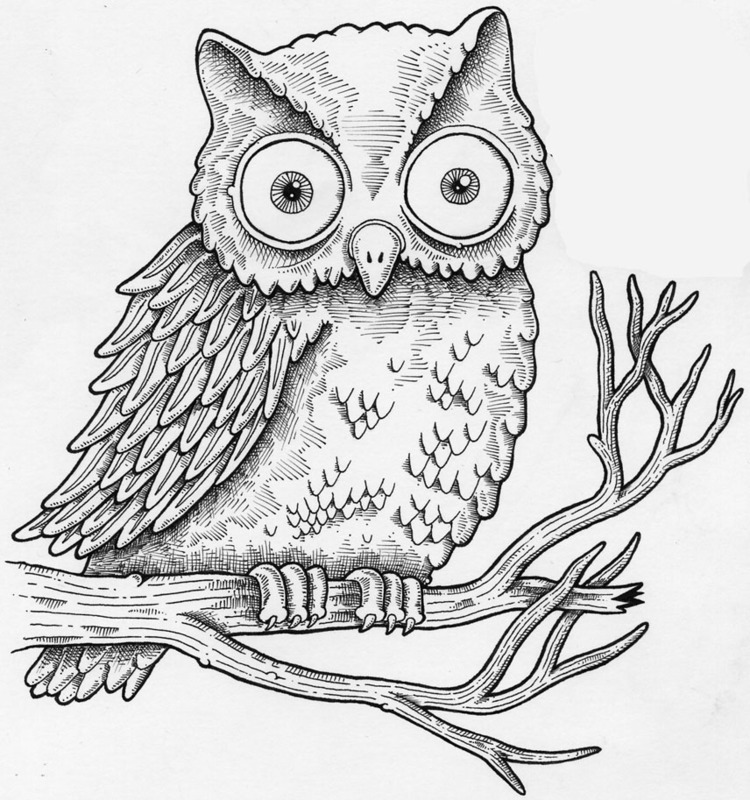 Act like this tutorial and draw an owl by putting your best. This is a step wise and easy method to draw. So lets start with pencil and must give us your feedback, regarding our rockdraw video tutorial.